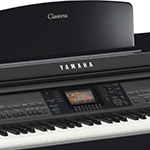 AC-CVP709RF The incredible Yamaha CVP709 Piano - Refurbished by Yamaha Bargain.It is a truly amazing instrument. 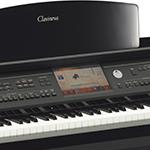 You really have to see and hear to believe the Yamaha CVP709 in satin black to truly appreciate it.The CVP709 has new fabulous pianos voices, the Yamaha CFIII concert grand and the Bosendorfer.The Specification of the CVP709is huge with totally new second generation super-articulation voices and completely re-vamped Piano Room, a feature designed for the Pianist . 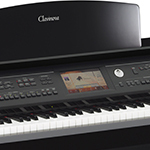 AC-CVP701PE The Yamaha CVP-701 Polished Ebony Piano is an amazing instrument. 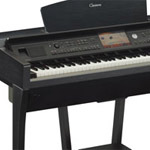 Fabulous Pianos and a massive specification for the money. 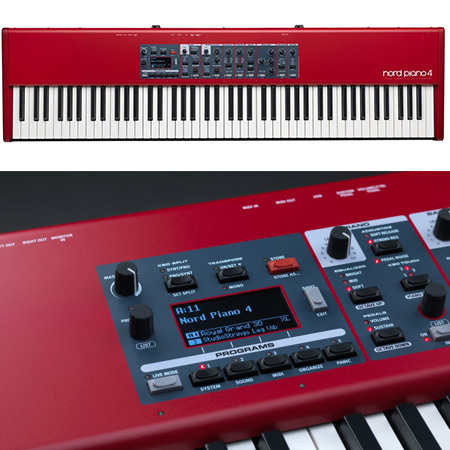 You have to see and hear to believe. 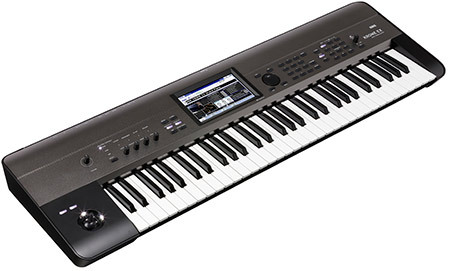 AC-CVP709PE The incredible Yamaha CVP-709 Polished Ebony Piano is a truly amazing instrument. 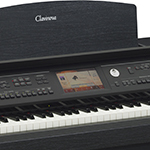 The CVP-709 has new fabulous pianos voices, the Yamaha CFIII concert grand and the Bosendorfer.The Specification of the CVP-709-PE is huge with totally new second generation super-articulation voices . 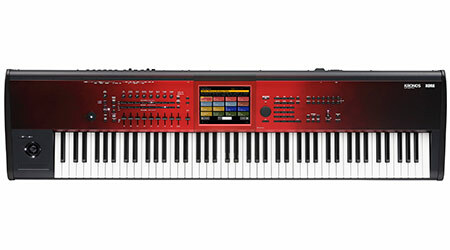 You really have to see and hear to believe the Yamaha CVP-709-PE. 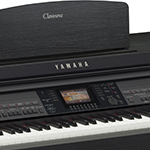 AC-CVP709 The incredible Yamaha CVP709 Piano is a truly amazing instrument. 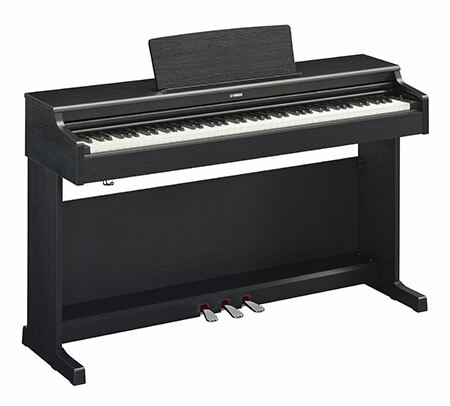 You really have to see and hear to believe the Yamaha CVP709 in satin black to truly appreciate it.The CVP709 has new fabulous pianos voices, the Yamaha CFIII concert grand and the Bosendorfer.The Specification of the CVP709is huge with totally new second generation super-articulation voices and completely re-vamped Piano Room, a feature designed for the Pianist . 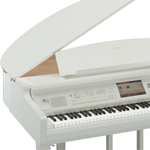 AC-CVP709GPPWRF The incredible Yamaha CVP-709 Baby grand style Polished White :- Refurbished By Yamaha - Grab a Bargain!